Earth’s population will be 9.8 billion by 2050, requiring a 60% increase in agricultural production. Rapidly evolving talent, innovation and technical aptitude from FFA members is required to meet this challenge. Earth’s population will be 9.8 billion by 2050, requiring a 60% increase in agricultural production. Rapidly evolving talent, innovation and technical aptitude is required to meet this challenge. 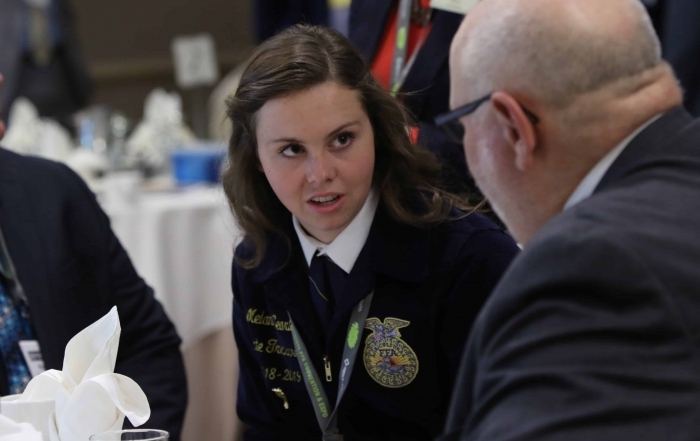 FFA is the premier youth organization preparing members for leadership and careers in the science, business and technology of agriculture. 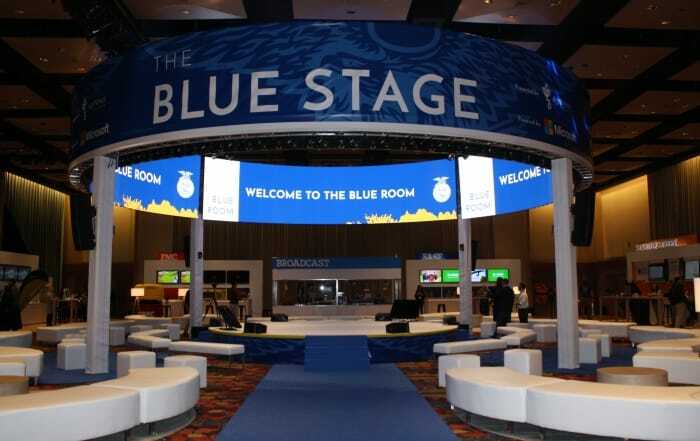 See what's new in agricultural innovation. 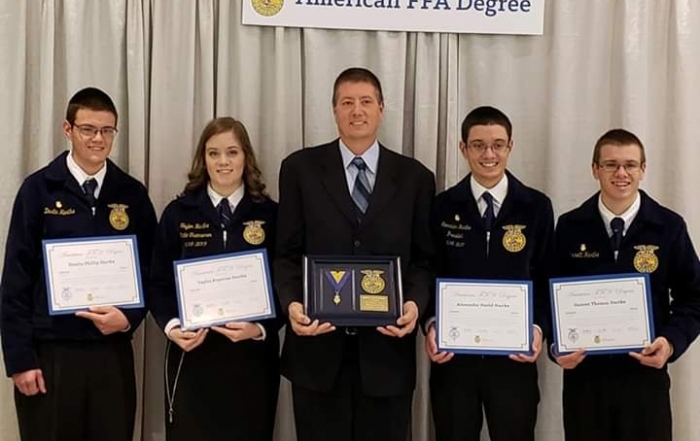 Illinois quadruplets and their father received their American FFA Degrees. 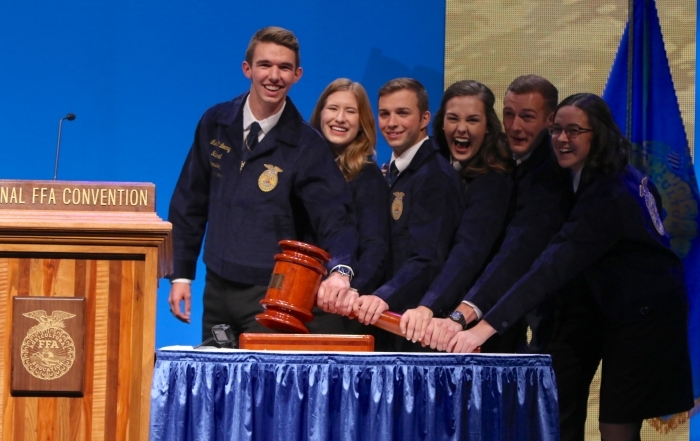 Meet the 2018-19 National FFA Officers. 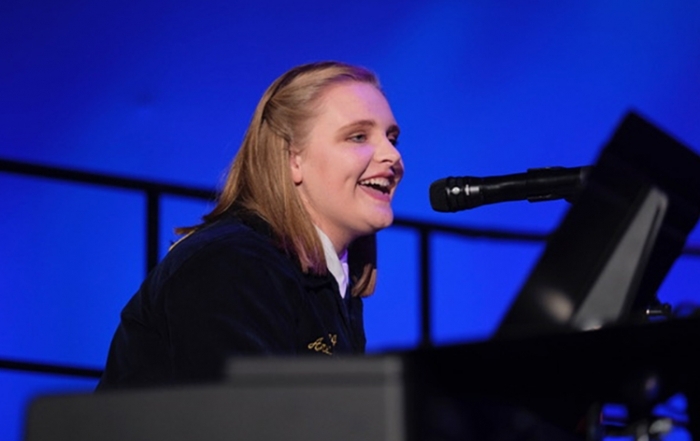 National FFA Talent winner Emma Long sings her way into the hearts of FFA members. 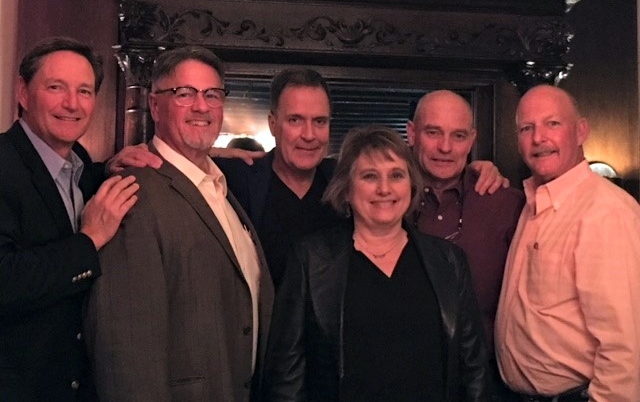 Past national FFA officers serve on prepared public speaking committee in honor of their fellow officer Jeff Rudd. FFA members, ag educators, and industry leaders gathered to discuss future direction for agriculture and the FFA. Nationwide, there are 8,630 local FFA chapters in all 50 states, Puerto Rico and the U.S. Virgin Islands. The National FFA Convention & Expo is one of the largest student conventions in the world with a mission to develop, educate and inspire.